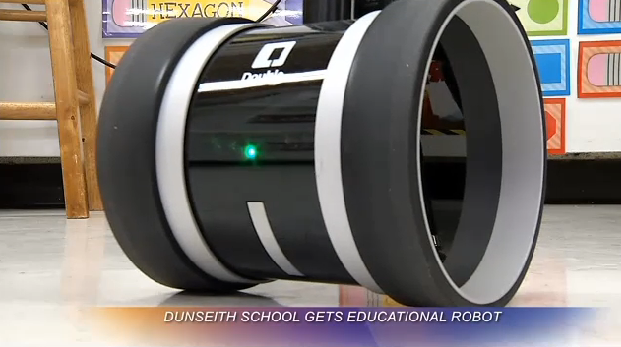 Dunseith Elementary saves $75k with the help of a Double! In years past, The Lindamood-Bell program would send an employee to schools all around the nation to help teachers tailor reading programs for their students. By replacing that person with a Double, it's saved Dunseith Elementary $75,000. 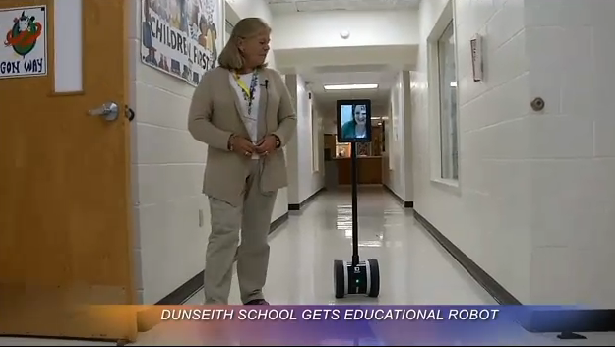 (Rebecca Ward, Dunseith Elementary Principal) "It's a robot. It's something that they aren't use to, but by being able to interact with that robot, it seems to help them focus a little more on the material they are suppose to be doing. 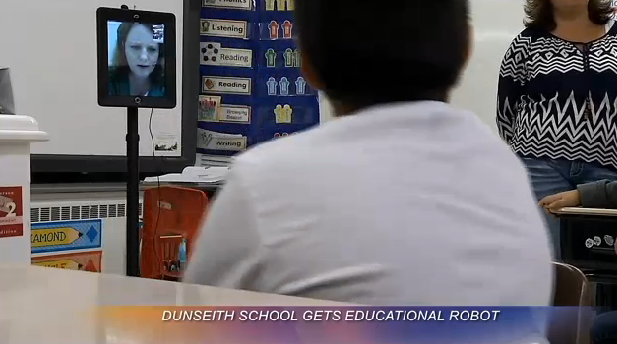 The schools robot coach also mentors schools in Honduras. 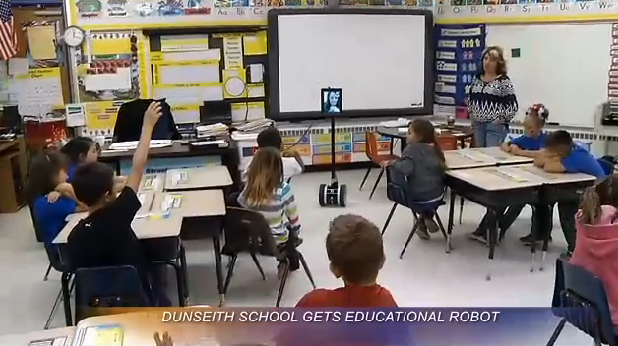 Dunseith's principal says like many rural schools around America this gives them the ability to get the same teacher support as a large city.